Fully integrated and synchronized digital meeting room signs find unoccupied meeting rooms in seconds and prevent meeting interruptions and booking misunderstandings. On-screen confirmation enhances meeting room utilization instantly. No more no-shows. When the meeting is about to start, the status of the room changes to pending. You simply tap the screen to confirm that the room belongs to you. If the meeting finishes early, end it with one tap and the room is released and free for others to use. If no confirmation is received within a set window the meeting is due to start or finish, the room is released for use, allowing new users to book directly from the screen or from their mail client. Sometimes meetings take longer than expected. If you need extra time, you can instantly view any upcoming bookings or availability, and extend the meeting with as much time is available, all from the intuitive meeting room screen. Likewise, if you finish your meeting early, just go to the meeting room screen and end the meeting. Someone else can then make use of the space, maximizing utilization of the room. Eliminate wasteful use of meeting rooms. Optimize meeting resources now! 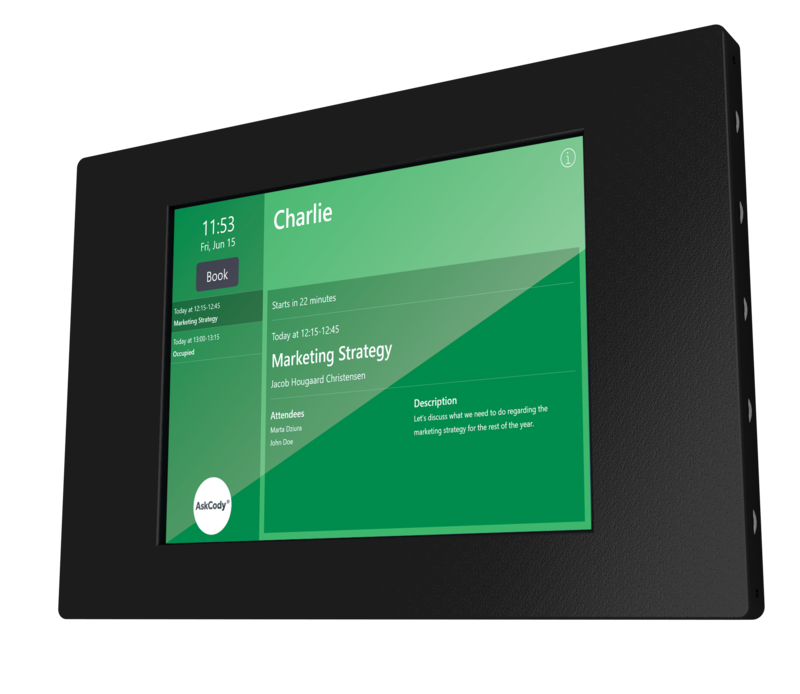 An intuitive interface enables employees to use Meeting Room Displays immediately, and no additional so ware needs to be installed in your Calendar System. We’ve all been there. Something in the meeting room didn’t work during your presentation, whether it was the TV screen or the video conferencing service. AskCody’s built-in fault reporting feature allows users to report meeting room equipment issues to the right person within the company with just a few taps on the meeting room display. It simplifies help requests for employees who use the meeting rooms and enables IT and FM teams to manage equipment more efficiently. Use iPads or iPad Minis, or professional screens with PoE from Glorystar, LG, or Philips. The AskCody software is web-based and is running smoothly on the AskCody App for either iOS or Android for Glorystar, LG or Philips. For Glorystar and Philips free/busy light is supported as well to display the status of the meeting room with LED lights on the device. Learn more about recommended screens, displays and hardware on our Help Center. Eliminate ghost meetings and poor meeting room utilization. 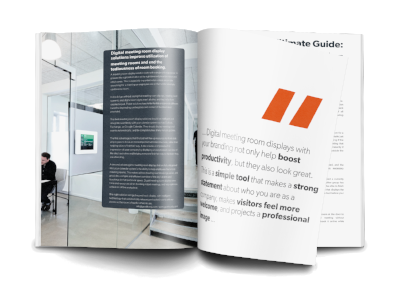 Download the eBook and learn how to foster a more productive work environment with meeting room displays. Templates are created by AskCody as part of the Onboarding. We charge a alight fee for meeting room display themes beyond the first one. We can edit the background color or add a picture - this is both for the Occupied view and the Available view. We can also edit the colors of the buttons on the Today+ screen. We can put in their logo at the bottom left corner of the view. Lastly we can edit the color of the text on the Today+ screen. Today+ is designed to instantly give an overview of meeting room availability, therefore, by default the Today+ displays a green background when the room is available, and a red background when it is occupied. The color choice indicator is customizable. Thus it might differ according to your organization's preferences. In this example, the default colors are presented. Ad-hoc meetings and booking directly from the screen is very easy with AskCody. You are able to book the room directly from the screen. The ad-hoc can only be scheduled to commence within the next 24 hours. You are required to type in a meeting subject, as well as date and time of the meeting. A default meeting duration is proposed and will book the room from the moment you press book. Yes, there are two primary solutions to handling information security.  It is possible to show the meeting organizer instead of meeting subject. It is also possible to set meetings to private, preventing any data from being displayed.